Home › Blog › Muchmore CDS10 Low Profile High Voltage Servo now in stock @ Quantum! 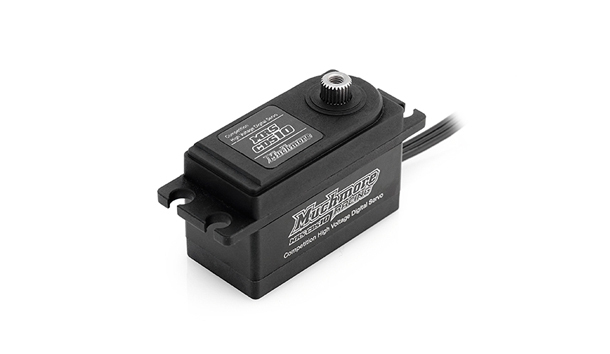 Muchmore releases new low profile high voltage servo. The Muchmore CDS10 features low profile plastic and aluminum casing, compatible with high operating voltage input.